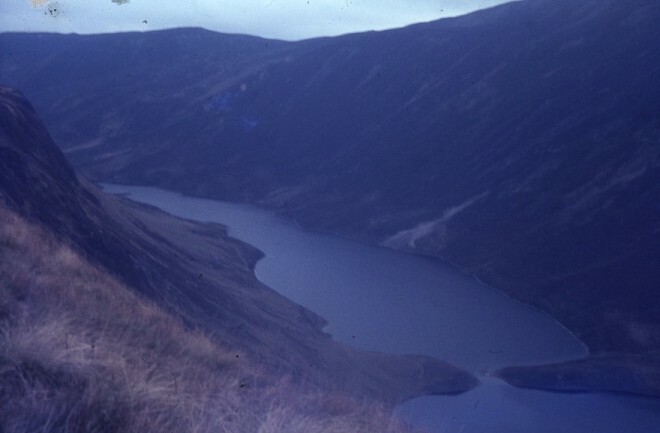 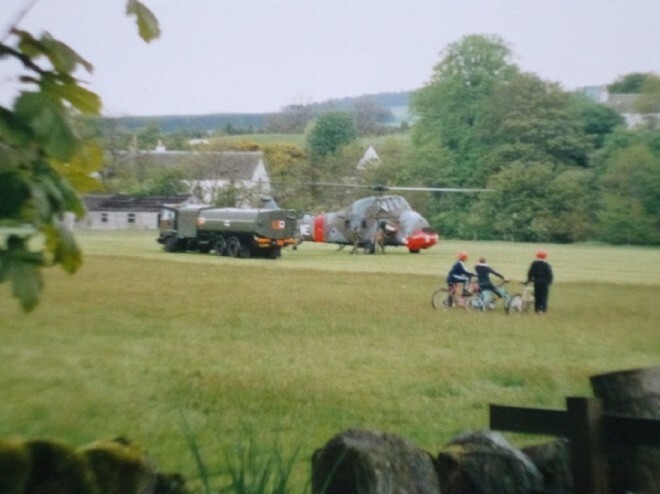 In 1993 a Hercules from RAF Lyndham crashed above Glenfernate with no survivors. 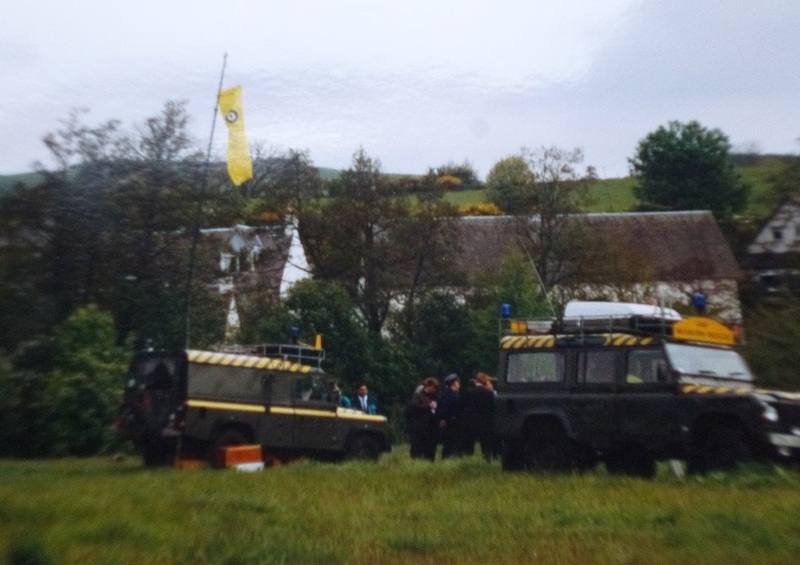 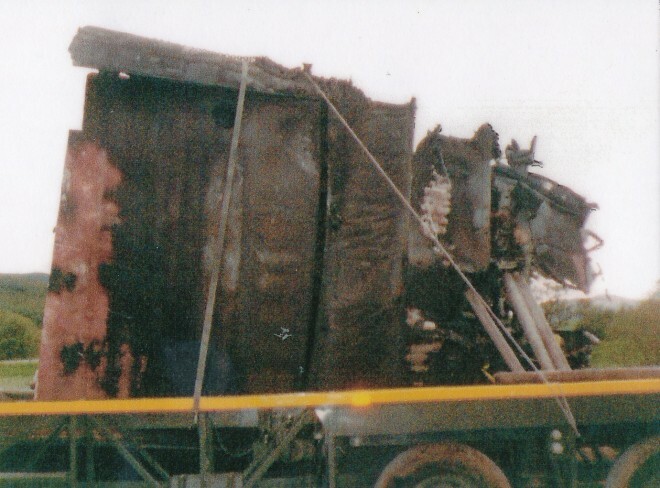 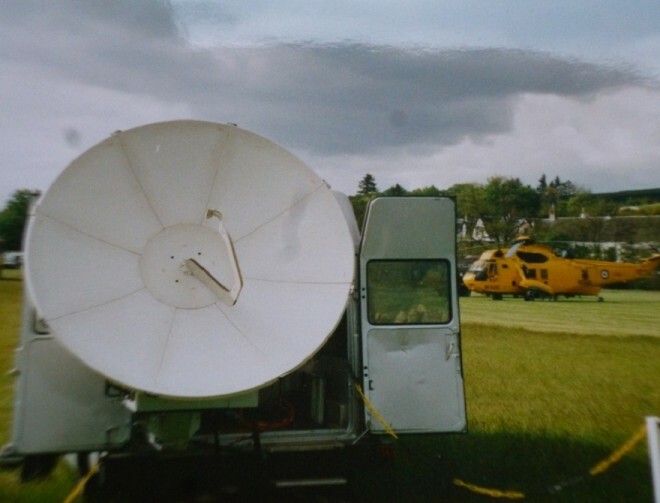 Kirkmichael became the hub for media, rescue services and investigators. 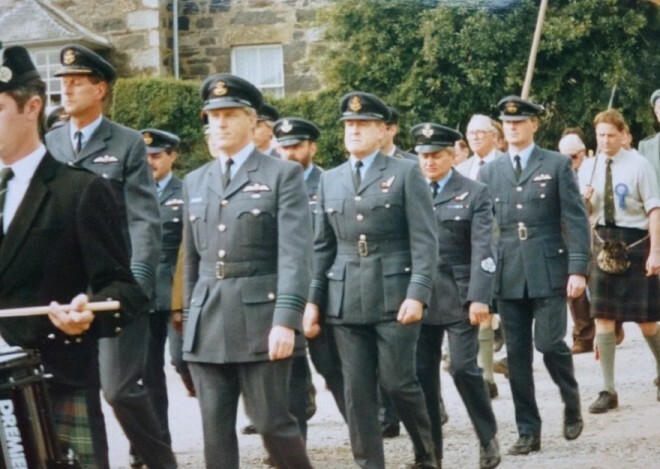 Later in the year, personnel from RAF Lyneham came to Strathardle gathering to join in the opening parade. For more information, see the copies of the reports in newspapers.